Google Fuchsia - Replacement For Android or Something Else Altogether? Fuchsia Rumors – Is Google Planning to Replace Android With a New Mobile OS? Although Android has been hugely successful for Google, it has had a fair share of trouble. We look at a few factors which would suggest why a reboot would make sense. Google has made several significant contributions to the mobile ecosystem during the last decade. Android, which began as a small project has morphed into what is now the most used mobile operating system of our time. Recently, it has emerged that Google is working on its third OS after Android and Chrome OS, called Fuchsia. 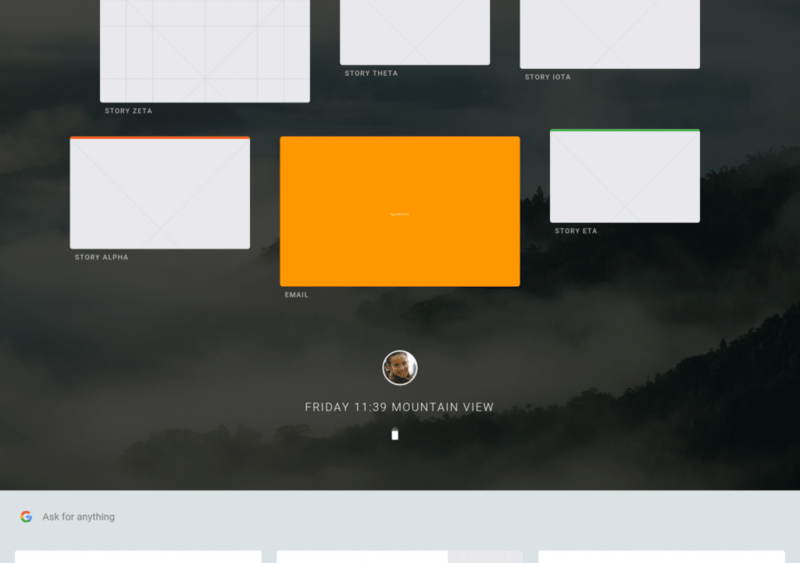 Google Fuchsia is a universal OS and runs on desktops, tablets, and smartphones. It is a real-time, open source operating system and is based on Google’s own kernel Magenta. The new OS appeared briefly in August last year, before disappearing into oblivion. However, recent activity on Google Fuchsia has re-surfaced bringing along all sorts of speculation about Google’s intentions with the OS. What exactly is Google Fuchsia? As mentioned earlier, Google Fuchsia is a Real Time OS, unlike Android which is a normal OS. So, how are they different? A Real Time OS has a different communication approach when compared to the normal OS. As the name signifies Real-time OS is used in applications/devices that require a response/result immediately. These operating systems are used for specialized applications that demand responses that are as close to real time as possible. The two operating systems chiefly differ in how they approach a task. A normal OS would focus on doing the maximum computation in the shortest period of time, whereas the Real Time OS focuses on the shortest response time. Normal operating systems use a time-sharing architecture to be able to multi-task. A Real Time OS is used in specialized fields where response time is extremely critical. Google Fuchsia is based on Google’s own microkernel called Magenta, which is different from Android and Chrome OS which are based on Linux. This is significant because it seems that Google might be ditching the Linux kernel for good. The Linux kernel has posed its own set of difficulties to Google; uneven updates and security issues. This step definitely frees Google from dependencies on third party apps and the huge challenges between it and Oracle. Hence, this can be viewed as a step towards making Google self-reliant and manage all the development in-house. 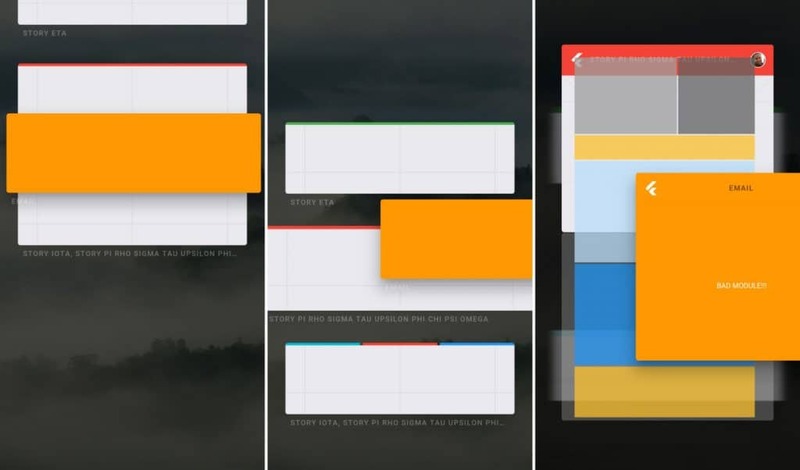 Google Fuchsia is designed to work on modern phones and computers and does not require a large amount of RAM to run. See Also: Microsoft is moving towards a lighter operating system with Windows 10 S.
Google has released no official statement as to the purpose of Fuchsia and why a new OS is necessary, especially with the success of Android in the world of mobile devices which has led to a lot of speculations about Fuchsia. With no official line from Google, Android forums online are buzzing with theories. Is Google attempting to rebuild an enhanced OS instead of patching up Android? Google has received flak for Android’s performance and stability in the past. Are they starting over, instead of creating quick fixes? Or is Google is simply trying to make things more synchronized and manageable through all their platforms? 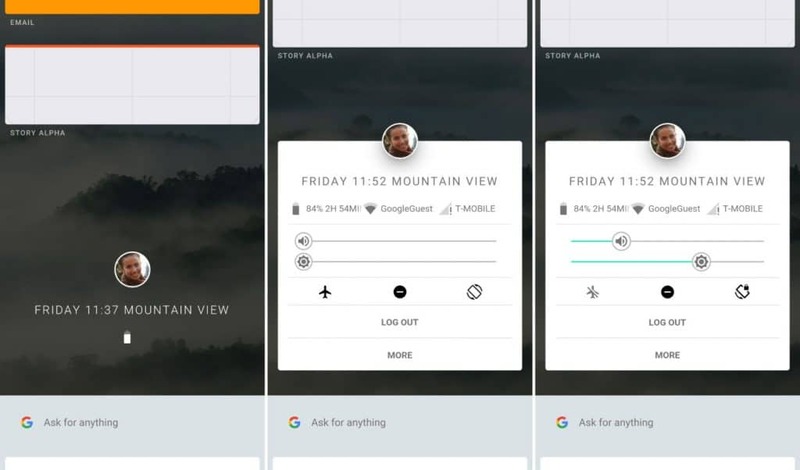 Google Fuchsia developer Travis Geiselbrecht said officially Fuchsia “isn’t a toy thing, it’s not a 20% project, it’s not a dumping ground of a dead thing that we don’t care about anymore.” His statement leads us to believe that Fuschia might be in for the long haul, and maybe emerge as the worthy successor to Android. These screenshots primarily demonstrate the various functions this OS can perform at the nascent stage. 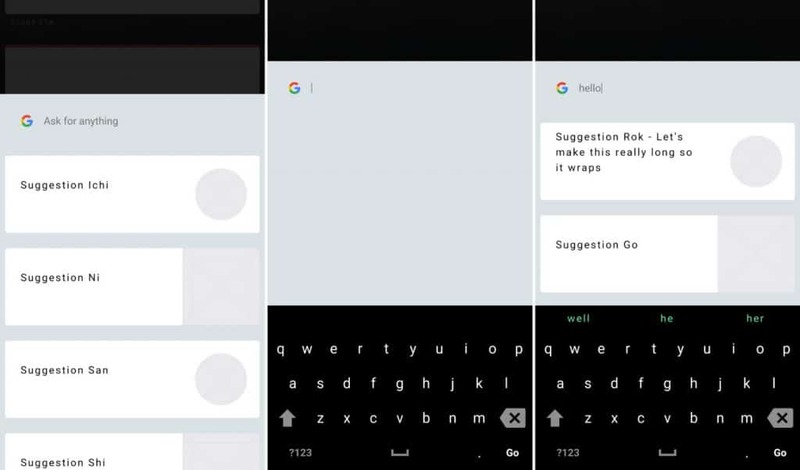 There is a primary section with a profile pic, the top part for recent apps and the bottom has a Google Now-style suggestion panel. 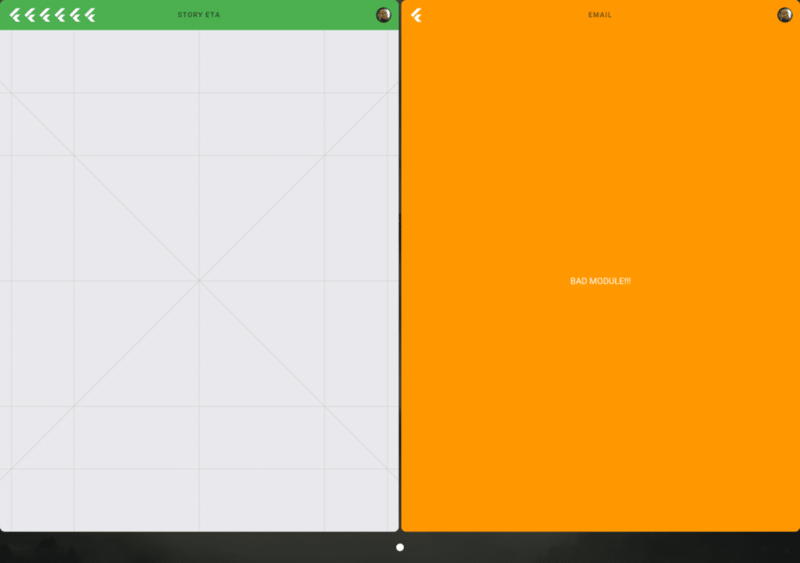 The second one is tablet mode. 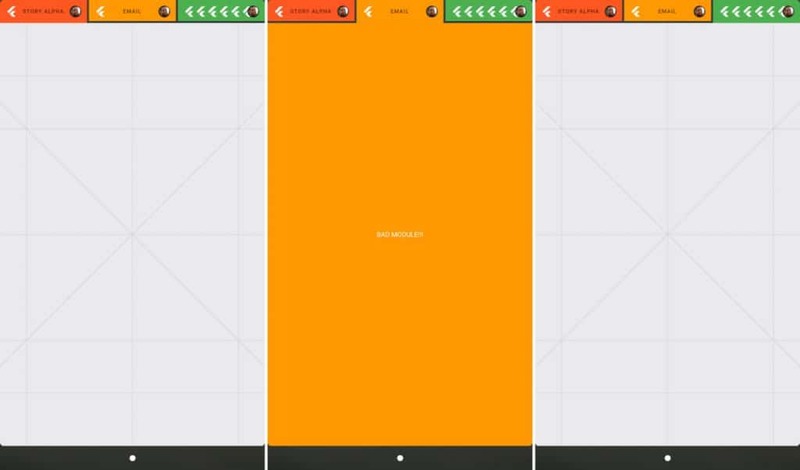 Three cards view, select one card for the full-screen app. You can shuffle apps up and down by long pressing any of the apps. 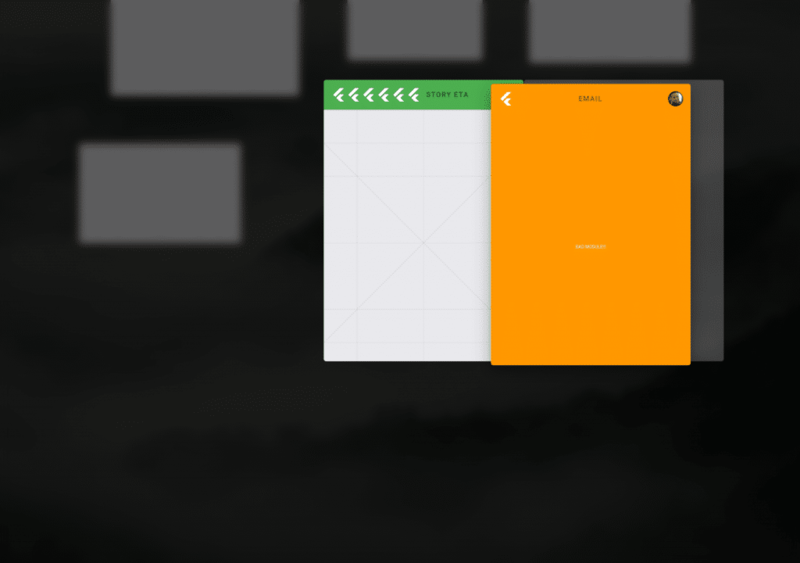 Release for a full-screen mode. 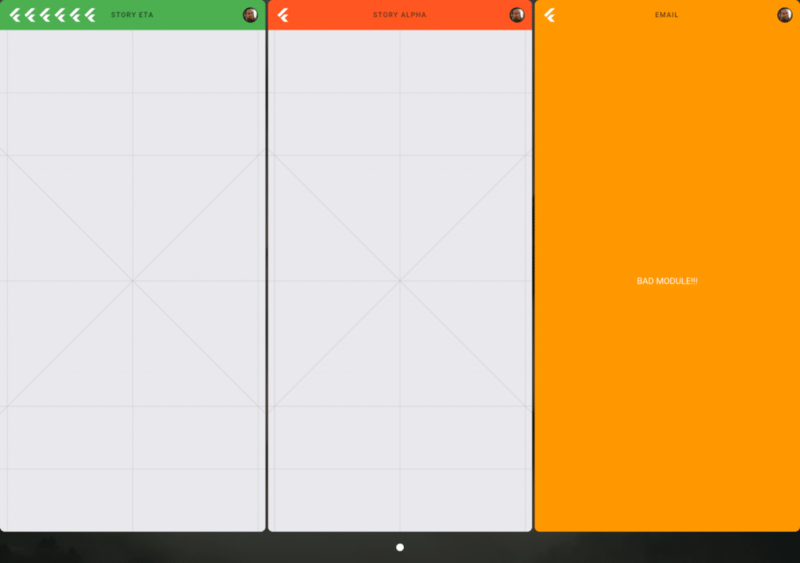 On a tablet, you can split into three screens, each app per screen. A tabbed interface with three phone screens. Fuchsia also has its own keyboard. 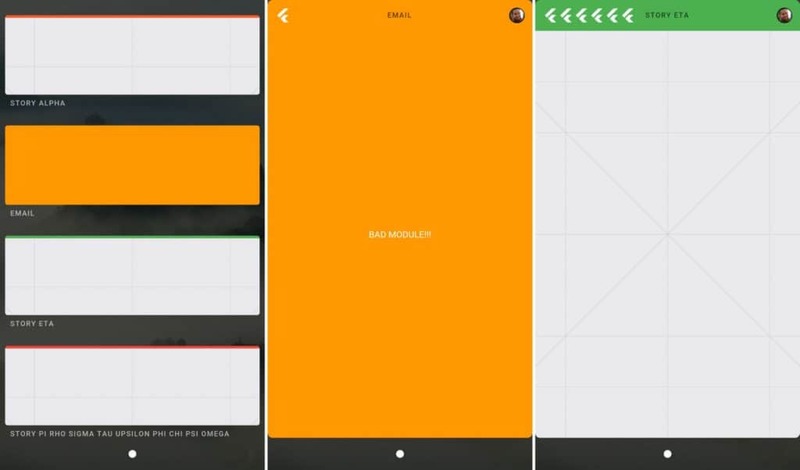 The screenshots suggest the development of a fully functional mobile operating system. 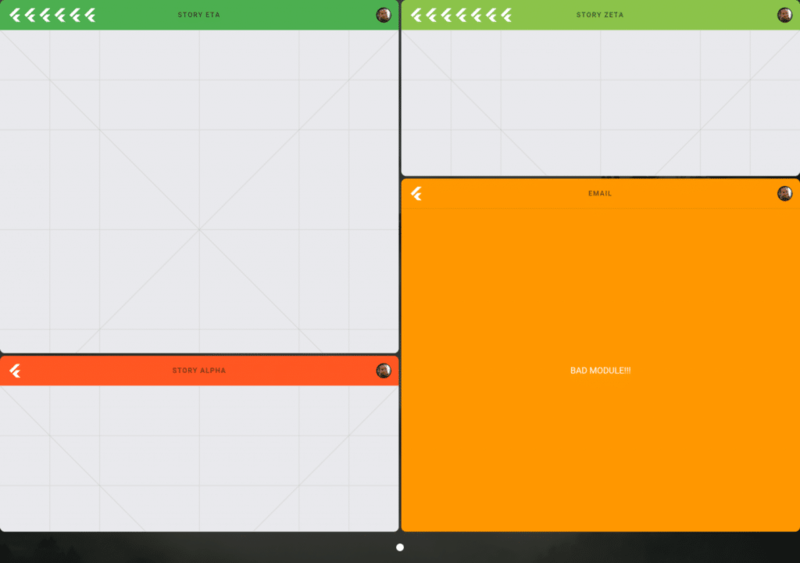 Something that integrates both features of both Android and Chrome OS. These are the features which would make it a universal OS working across platforms. This is one thing in which Apple definitely has an advantage with a tight knit ecosystem. Google might be trying to fill in that major gap. Without an official line from Google, it is difficult to conclude anything. Google is a progressive company, always looking for ways to improve technology and create new products. But would Google let go of the progress it has made with Android over a decade? A new OS based on Google’s own kernel will give the company the freedom and leverage to build products that they believe in without having to succumb to the limitations of third party software. The possibilities for the Fuchsia OS are limitless and currently completely unpredictable. We’ll just have to wait and watch. Where do you think this is headed?